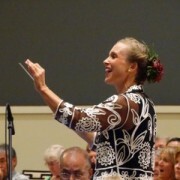 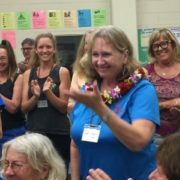 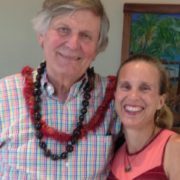 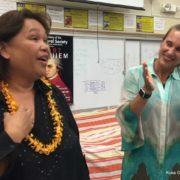 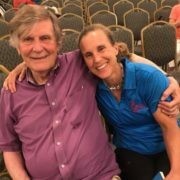 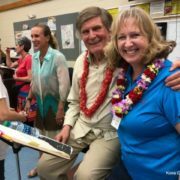 Susan Duprey became Artistic Director of the Kona Choral Society in 2010. 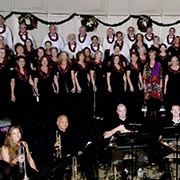 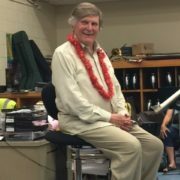 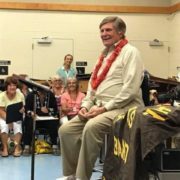 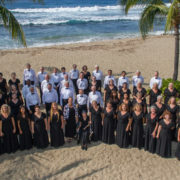 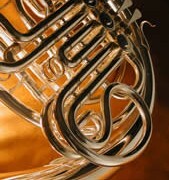 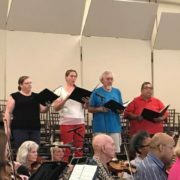 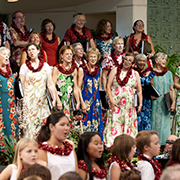 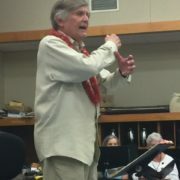 Amazon donates 0.5% of the purchase price to Kona Choral Society Inc. when you shop through Smile.Amazon.com. 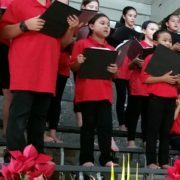 Bookmark the link http://smile.amazon.com/ch/68- 0529665 and support us every time you shop.